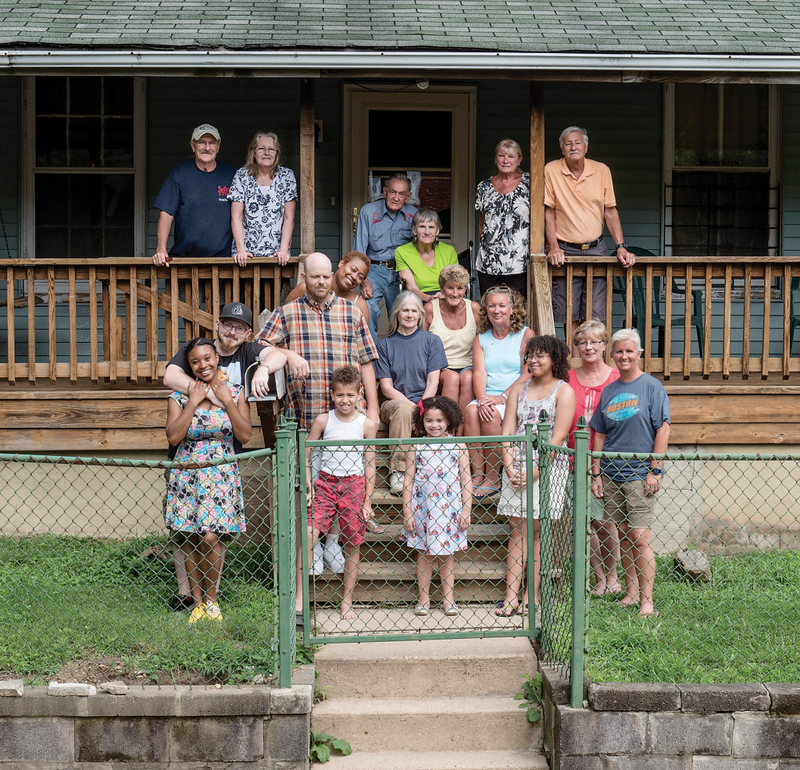 Be sure to read the full piece for profiles on families from Overlea, Hollins Market, Canton and Catonsville accompanied by some great photographs from David Colwell. 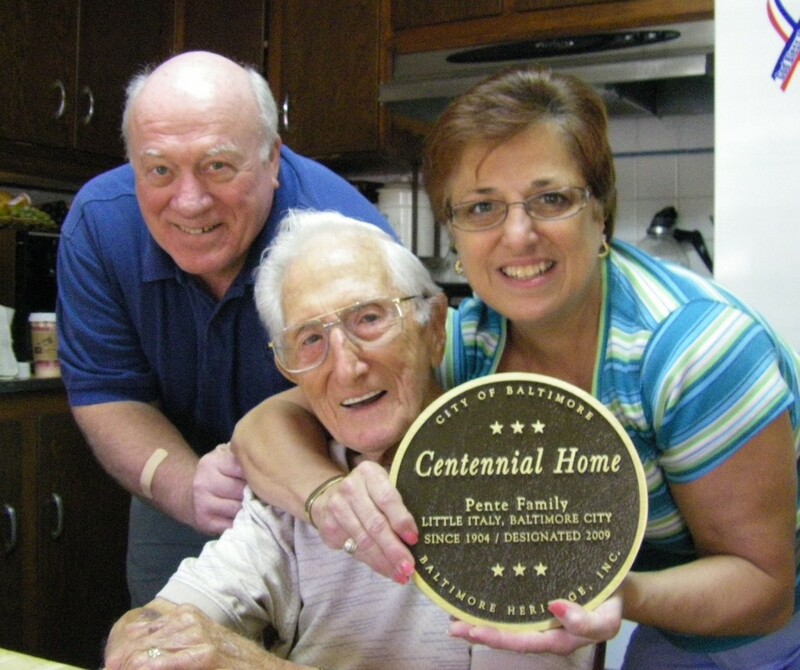 The Baltimore Centennial Homes program has reached a milestone. We’ve documented that ten families in Baltimore have lived in the same house for 100 years or more. And now we’re celebrating with a reception and tour of City Hall. We hope you can join us!